Auckland-based jazz vocalist/pianist Julie Mason (B.Mus.) is a very high profile artist who has performed extensively throughout New Zealand, appearing at all the major arts & jazz festivals and playing with this country’s foremost jazz musicians. She has performed with top Australian musicians at the Manly Jazz Festival, Sydney and the Magnetic Island Jazz Festival, Queensland, and played at some of Paris’ exclusive jazz clubs in 2005 & 2007, and in Berlin 2003 & 2007. She has been a regular artist at Auckland’s Montana Winter Jazz Series, and at Auckland’s Aotea Centre with “The First Ladies of Jazz”. 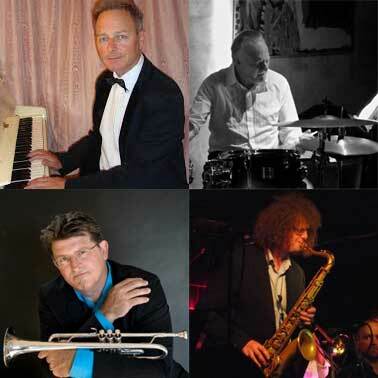 The Quartet is comprised of Craig Williams (Piano, Bass), Frank Gibson (Drums), Mike Booth (Trumpet), and Craig Walters (Tenor Saxophone). 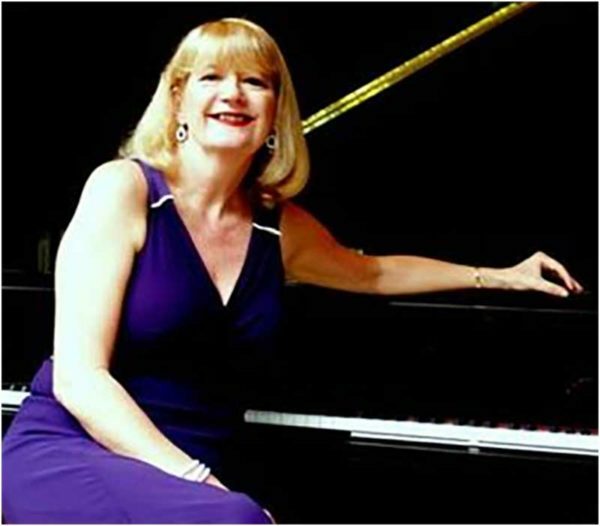 In combination with Julie Mason on Vocals and Piano, this is a line-up of Internationally experienced talent and we are looking forward to an afternoon of top quality Jazz.